A roundabout is an intersection with an island at its centre. When in a roundabout, you must always keep to the right of the centre island. Roundabouts will be marked with a Roundabout sign and/or priority road sign, and can either be single-lane or multi-lane roundabouts. The direction of entering the roundabout is alway on right (except driving in UK). 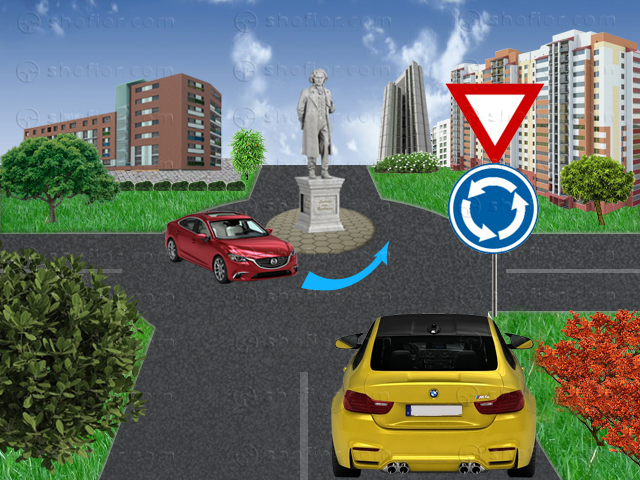 When approaching a roundabout you must slow down and decide which exit you want to leave by. Before entering the roundabout the drivers should look for pedestrians or bicyclists crossings. When approaching a single-lane roundabout, you must pick a lane as you approach a roundabout. Priority of right of way rules – it is a right-of-way system, in which a driver of a vehicle is required to give way to vehicles approaching from the right at intersections. 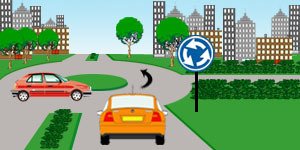 As the vehicle that is turning left must give a way to the opposite incoming vehicle. The road sign, placed here, is about the entering direction only. There is no road sign about priority of way. If the roundabout is regulated one, you have to follow the road signs meaning. In case of entering the roundabout keep moving on the lane you used before the entering! 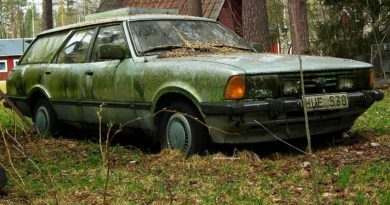 April 27, 2016 admin Comments Off on PM10 Emissions As High In EVs As Gas/Diesel Cars? 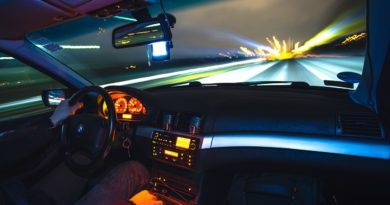 May 9, 2017 admin Comments Off on Suspension of driving license for speeding in EU – where?